On the Global Competitiveness Index of World Economic Forum (WEF), India has climbed up 16 spots and now stands on the 39th position. This is a huge leap and boasts of improved monetary and fiscal policies along with lower oil prices. India climbs for the second year in a row, while Switzerland and Singapore take the top two positions. On the flip side, the report doesn’t hesitate to mention that ‘still, a lot needs to be done’. For instance, the labor market, according to the report, is segmented between workers protected by rigid regulations and centralized wage determination, and also mentions millions of unprotected and informal workers. 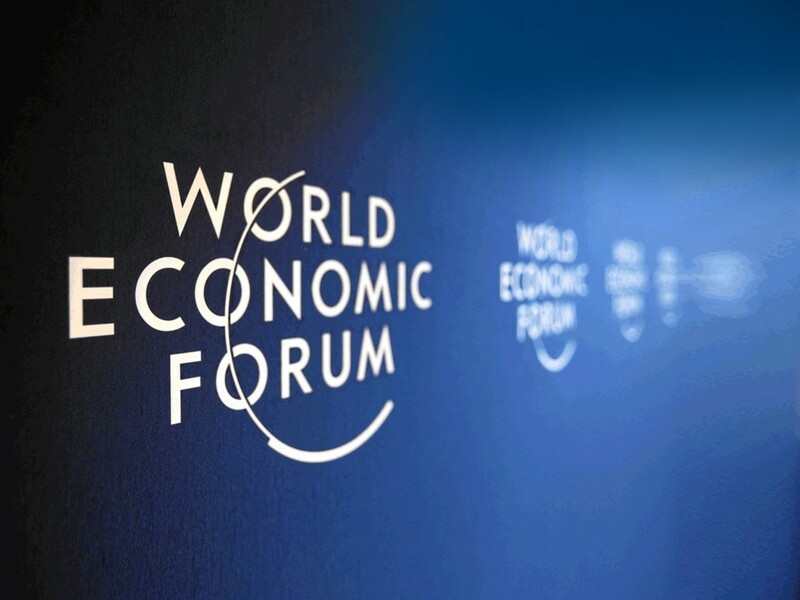 Pakistan has been ranked at 122, last amongst its South Asian neighbours, in the Global Competitiveness Index (GCI) by the World Economic Forum (WEF). The forum has ranked India at 39th spot, followed by Sri Lanka 71, Bhutan 97, Nepal 98 and Bangladesh at 106 at the GCI. The Global Competitiveness Report 2016-17 competitiveness ranking is based on the Global Competitiveness Index (GCI), which was introduced by the WEF in 2005. Defining competitiveness as the set of institutions, policies and factors which determine the level of productivity of a country, the calculations of the GCI scores are made by drawing together country-level data covering 12 categories — the pillars of competitiveness — that collectively make up a comprehensive picture of a country’s competitiveness. The 12 categories, or the pillars of competitiveness are-institutions, infrastructure, macroeconomic environment, health and primary education, higher education and training, goods market efficiency, labour market efficiency, financial market development, technological readiness, market size, business sophistication, and innovation.